Flower Mound|Highland Village|Lewisville Lawn Care! Hope Landscaping is focused on providing quality lawn care and landscape maintenance with excellence in service. We offer services including lawn mowing service, hedge & shrub trimming, turf care fertilization, weed & plant pest control, leaf removal, season color, mulch, sod, small scale installation, and Christmas lighting. Our equipment is regularly maintained. All blades are regularly sharpened for clean, quality cut. Owner, Aaron Hope, knows that your lawn and landscape is a huge part of the investment in your home. He is passionate about his work, so you’ll get a lawn care and landscape maintenance service you can take pride in! 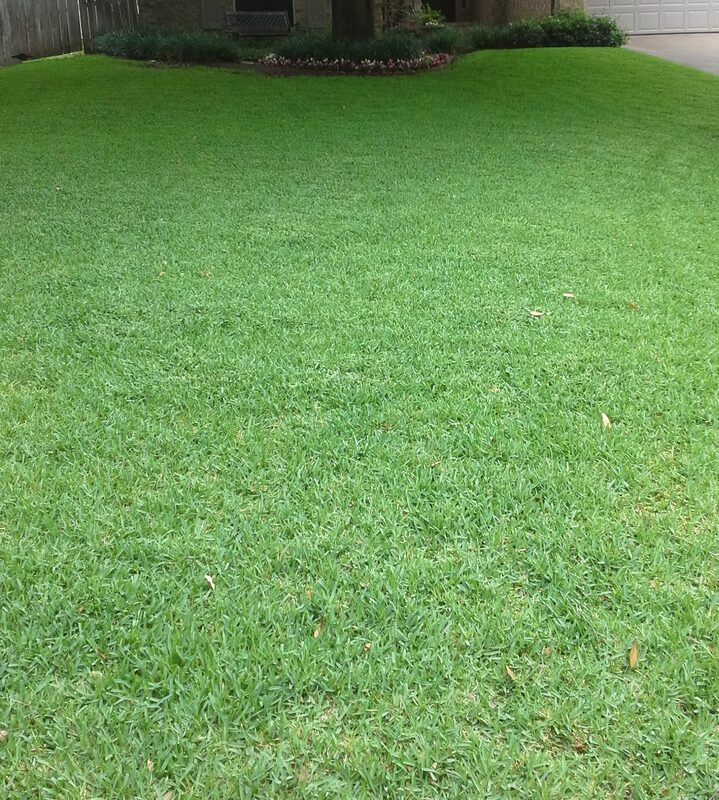 We offer professional lawn care and landscape maintenance services to meet all your needs. Flower Mound Lawn Care, Landscape Maintenance, Weed Control, and Christmas Lighting. Contact us today for a free estimate!